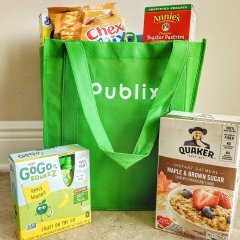 Disney Springs – or Downtown Disney as it used to be called – has undergone a huge transformation in the last few years, adding not only some amazing new stores and experiences, but, in my opinion, the absolute best quality food you will find anywhere on Disney property. There is a huge variety of food to be found here in some of the best themed and most unique restaurants, and I challenge anyone to say that there is nothing for them to eat here! 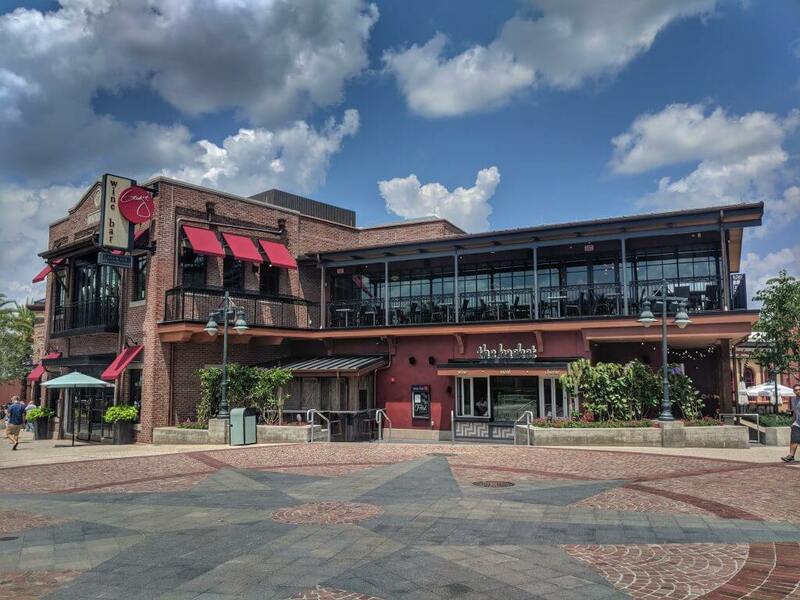 With such a huge amount of new dining in Disney Springs changing so rapidly, however, it can be a little overwhelming to know which of the restaurants and bars is best for what you are looking for. That’s where I come in! 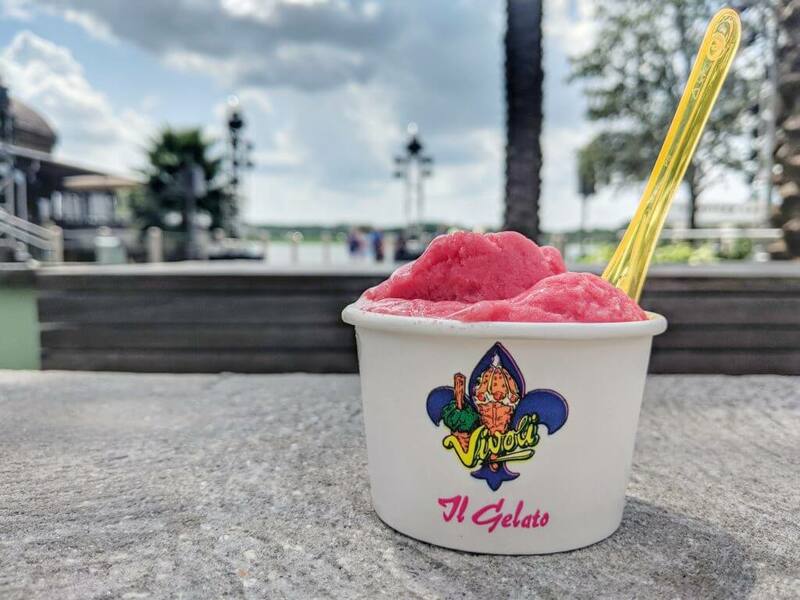 My family eats at Disney Springs about once a week and we have tried almost every place there, from the high end restaurants to the best places to grab a quick drink to my all time favorite dessert locations. I’ve listed my recommendations for the best Disney Springs restaurants for families, the best places to eat for a romantic date night, if you’re looking to grab a quick snack, and more. If you want to know more about the best places to eat in Disney Springs then look no further: this is the ultimate guide to restaurants in Disney Springs. Disclaimer: this list does not include every single place to eat at Disney Springs; there are over 50 different places right now, and the list is still growing! These are just my favorites in each of the categories, but if nothing here sounds good to you, it doesn’t mean there isn’t somewhere at Disney Springs that you’ll enjoy! 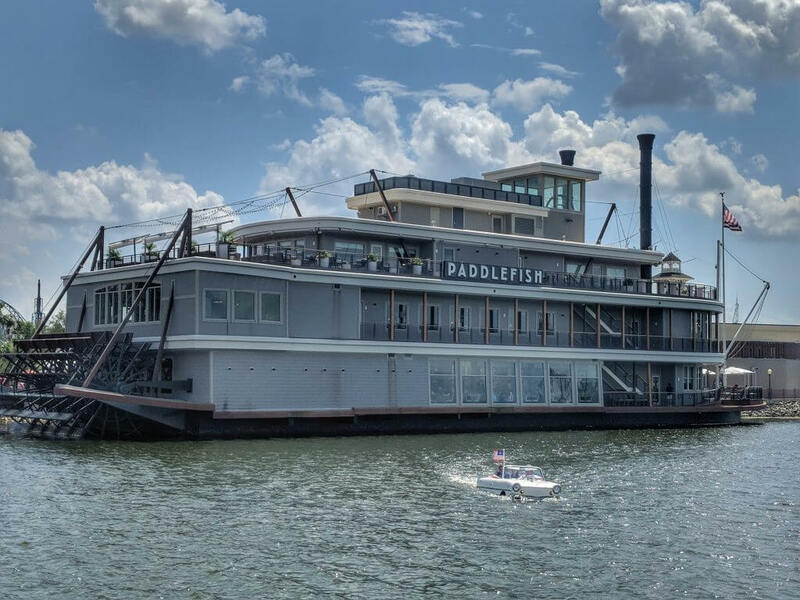 Paddlefish is housed in one of the older structures at Disney Springs (it used to be Fulton’s Crab House back when it was Downtown Disney) and what used to be a very seafood oriented menu now offers much more in terms of variety; soups, sandwiches and salads, as well as steak and chicken options. 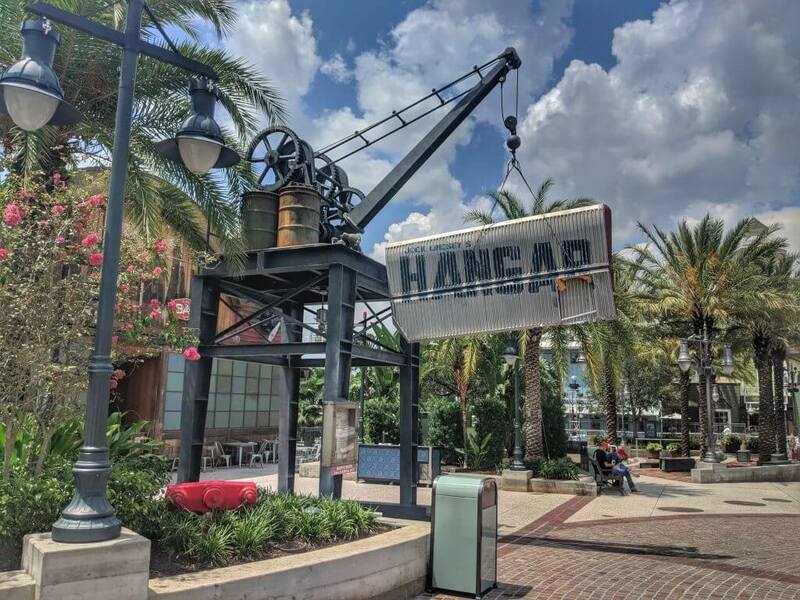 Of course, seafood is still the star of the menu, and I would definitely recommend this as the best seafood restaurant at Disney Springs for a romantic evening. I really enjoy their crab dishes, which are on the pricey side, but I also love their Fish Tacos and Blackened Catfish Sandwich, both of which are much more reasonable and would make for a great lunch option. The restaurant is beautiful on the inside, and the view over the water is incredible if you can snag a window seat. You can find the full menu here. 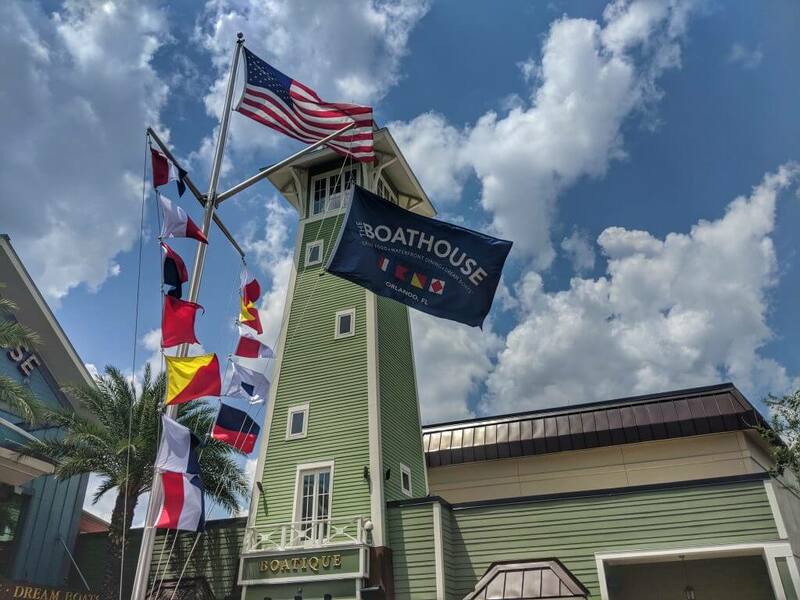 One of the first new restaurants to go up in the new Disney Springs was The Boathouse, and it came with a well-deserved reputation for amazing food, service, and atmosphere. The food at The Boathouse is absolutely amazing, and the location is ideal for a date night. Offering a mixture of surf and turf, as well as salads, sandwiches, and a fantastic raw bar, we’ve literally never had a bad meal here. The entrees come a la carte and it can add up to quite a pricey meal, but we’ve always thought that the experience was 100% worth it. I’m generally not a steak eater, but their Filet Mignon Oscar-style is amazing, and their Truffle Fries with lemon aioli are to die for! You can find the full menu here. 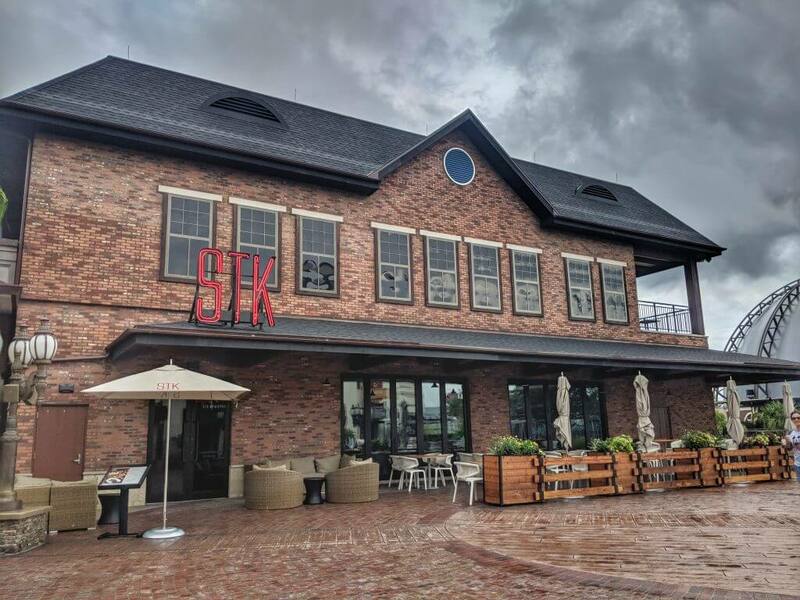 If you prefer steak to seafood, then STK Orlando is a great place for date night. While they do offer seafood options (including a raw bar), the clue’s in the name and I’d really recommend getting a steak here (although you should also try their lobster mac and cheese because it is amazing!) They have the usual assortment of steaks here, but what I love are the toppings and sauces, particularly the truffle butter and the blue butter. I will say that this might not be the best place for a romantic meal if you’re looking for an intimate setting, since this place is LOUD! It does have a super fun atmosphere though, and the food is so good that maybe you don’t need to talk to the person you’re with for an hour or two! You can find the full menu here. I have more Disney date night ideas here. 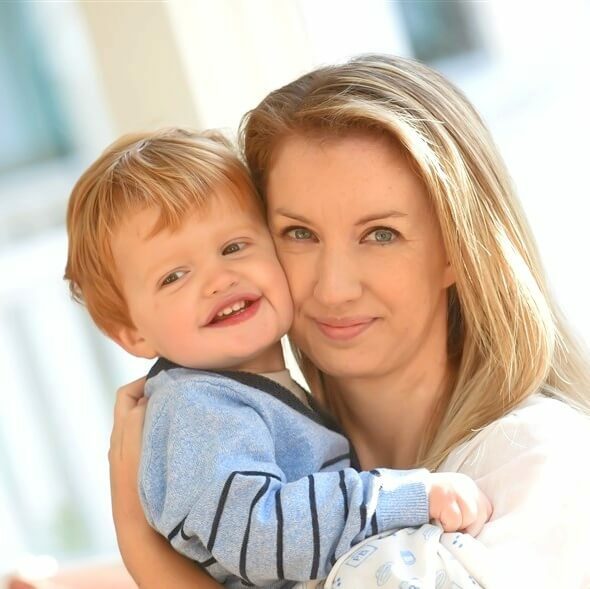 Raglan Road is an oldie but a goodie! 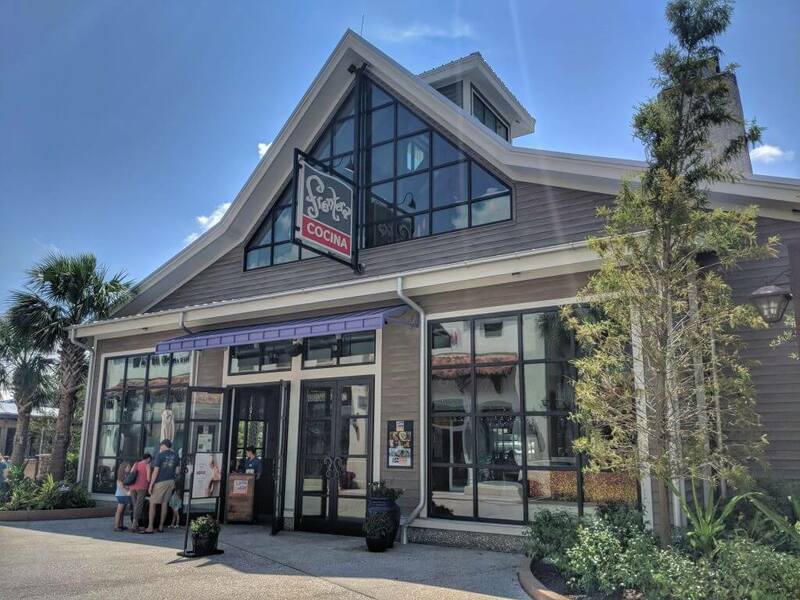 Having been a fixture at Downtown Disney before the Disney Springs makeover, the restaurant has consistently served fantastic food in a fun environment that my kids love. 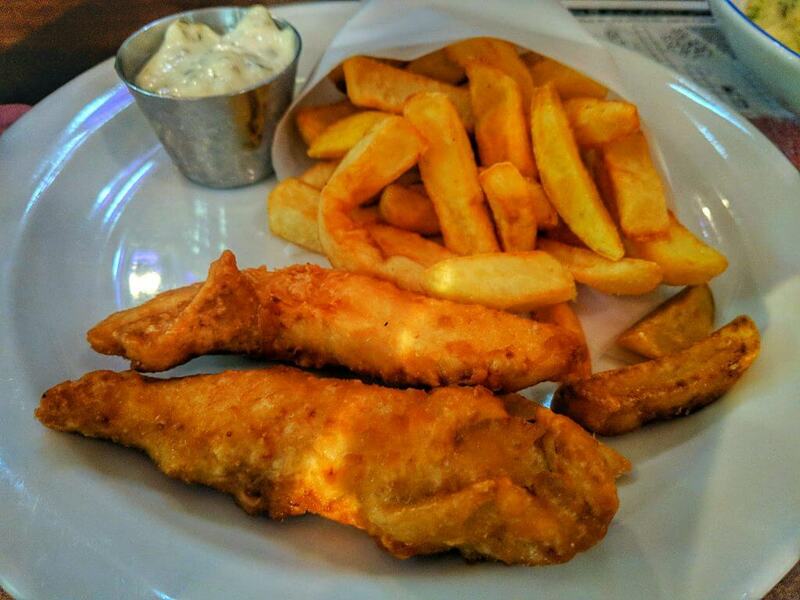 The menu features Irish comfort food with a modern twist; there’s classics like fish and chips, shepherd’s pie, and bangers and mash, and the kids menu has child-friendly dishes such as mac and cheese, as well as grilled chicken, fish and chips, and a shepherd’s pie for the more adventurous little ones. Best of all, there is Irish music and Irish dancing, which keeps my kids entertained throughout the meal (a little tip: if your kids have any Irish dancing skills, let your server know and they might be invited up on stage!) Raglan Road is sometimes a tricky reservation to get so book as early as you can. You can find the full menu here and read my full review of Raglan Road here. Out of all of the places at Disney Springs, we probably eat here the most often (even with a kid who doesn’t like pizza!) Blaze is actually a chain restaurant (I literally found this out months after eating here on a weekly basis!) They offer oak fired pizzas (obviously! 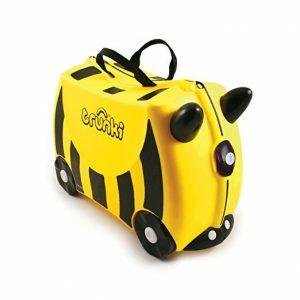 ), salads, drinks and desserts in a fast-paced setting, so this is perfect if you need to feed your little ones in a hurry. The have signature pizzas that do look amazing, but we always do the create-your-own option. My go-to includes almost every variety of cheese they have, fresh tomatoes, caramelized onion, bacon, and spinach (to make me feel healthy!) and it is incredible! They also have create-your-own kids pizzas, which is really fun for kids to do (and great for picky eaters!) You can find the full menu here. 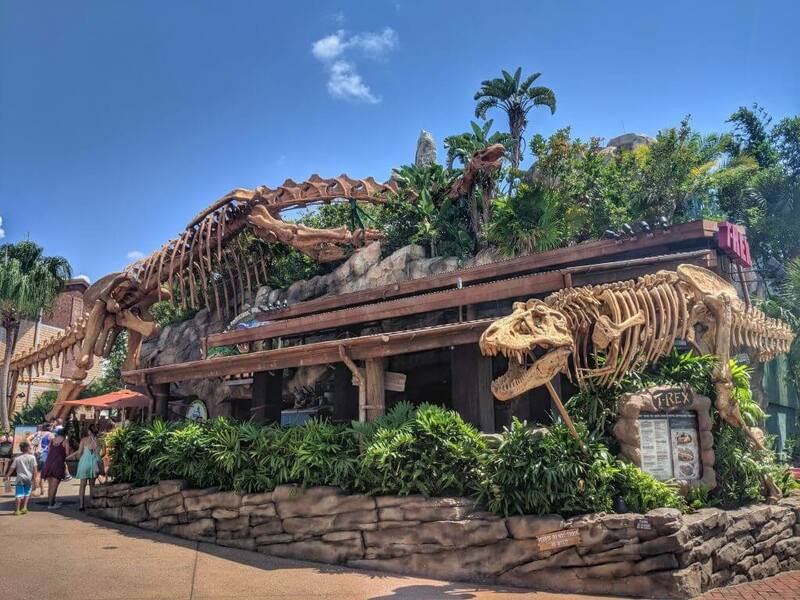 Now I will be the first to admit the T-Rex is not my favorite restaurant at Walt Disney World (I’m not sure it would actually make the top 20…) but if you have kids, especially kids who love dinosaurs, there is nowhere better to take them. My 5-year old has asked to eat here for his birthday lunch since his 2nd birthday, and every year he loves it just as much. 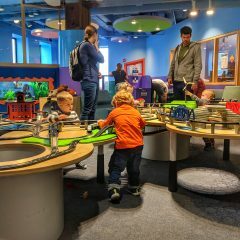 The inside of the restaurant is loud and colorful and there are huge dinosaurs everywhere, so it might not be the best place for a child with a sensitivity to any of those things, but my kids love the atmosphere and it does a great job of keeping them entertained throughout the meal. The menu has a little of everything so almost anyone can find something to enjoy, and the kids menu is fantastic, with lots of healthy options and side dishes to keep most kids happy. There is also a cute little dig area in case the little ones get antsy at the table, and a gift store with a ‘Build-a-Dino’ workshop. This place can get super busy so I’d definitely recommend making a reservation as early as you can. You can find the full menu here. 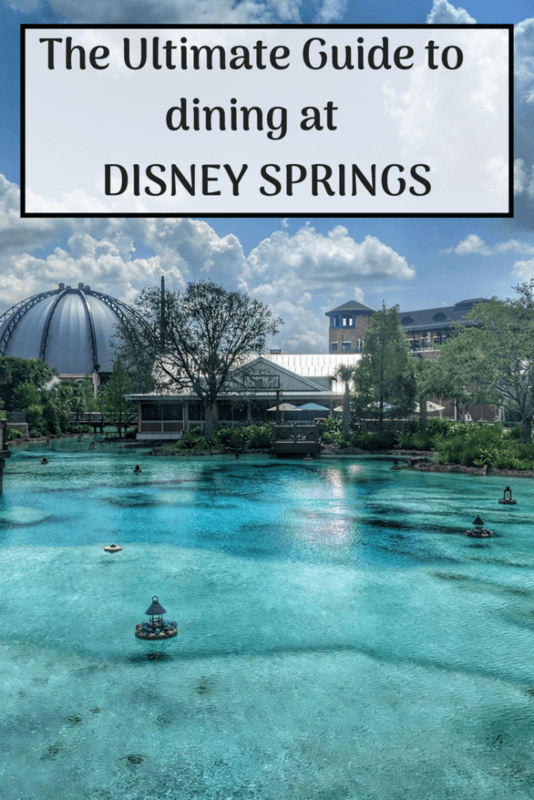 Read through this post for more information on visiting Disney Springs with kids. If you’re a local to the Orlando area, then you probably already know that The Polite Pig is owned by the same people who own the fabulous Ravenous Pig in Winter Park (one of my most recommended places to eat in Orlando!) We were super excited to find out that the owners were building a location at Disney Springs, and The Polite Pig does not disappoint. 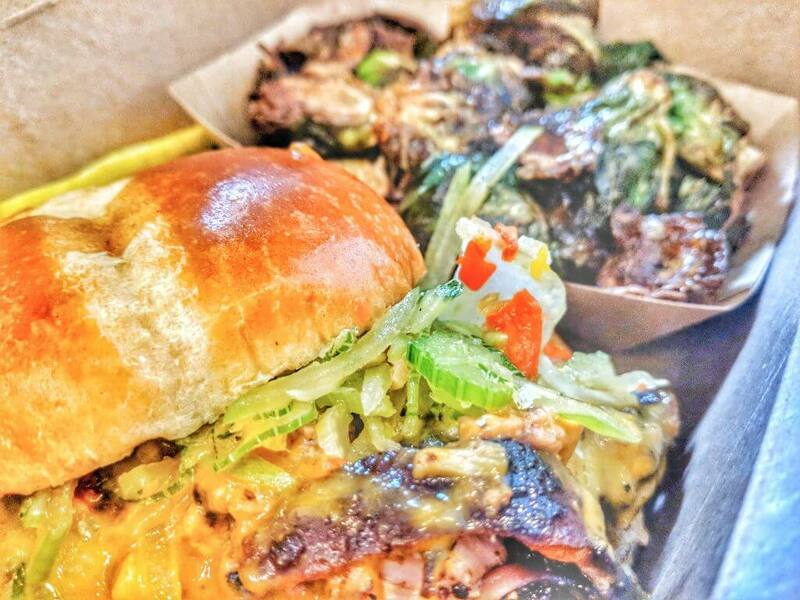 The menu centers around BBQ and smoked meats with Southern-style side dishes, and this is comfort food at its finest. I always go for the Southern Pig sandwich, with pulled pork, fennel-apple slaw and mustard BBQ sauce, and definitely try the Sweet Potato Tots and BBQ Cauliflower. You can find the full menu here. I love absolutely everything about this restaurant! Chef Art Smith was a participant in the Disney college program, so having his restaurant now at Disney Springs is literally him coming home to where he started his journey – and that is the most amazing thing to me! 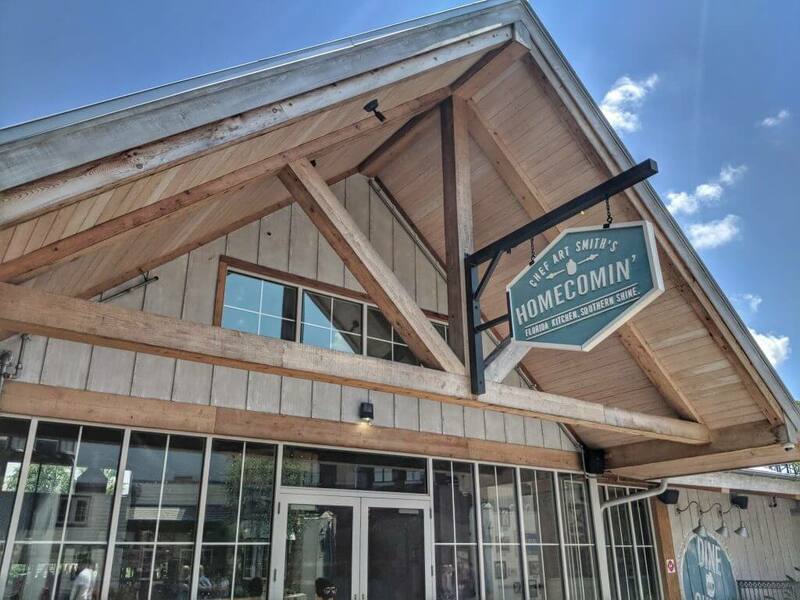 The food at Homecomin’ is incredible, and Chef Art Smith really knows how to do Southern food right. The fried chicken is to die for, but so are the appetizers and the desserts and the incredible bar drinks! We always start our meal with the Bunch of Puppies, which are the best hush puppies I think I’ve ever had, and then I love the Fried Chicken and Donuts for an entree. I’d highly recommend saving room for a slice of the Hummingbird Cake, although honestly, we always ask for one to go and I eat it later! The bar drinks are great, especially the moonshine cocktails, many of which feature locally sourced ingredients. The kids menu here is great too, and a little more on the healthy side with some great vegetable options. 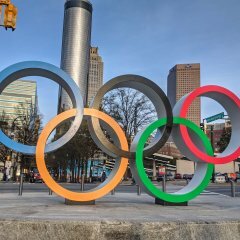 This is yet another place to try for a reservation if you’ll be dining at peak times, but it’s a little easier to walk in if you’re there during the day. You can find the full menu here. Another oldie but a goodie, Earl of Sandwich used to be literally one of the only good places to eat at Downtown Disney! Luckily, even with all of the new dining options at Disney Springs, Earl of Sandwich hasn’t wavered in its quality and still offers the best sandwiches anywhere at Walt Disney World. I don’t find it to be as busy as it used to, except during the lunch rush, and the outdoor tables have always been a favorite of mine to sit and watch the world go by. I’ve always loved the Tuna Melt sandwich, although the Holiday Sandwich – which is now offered all year round, although I refuse to get it any other time than Christmas! – is a close second. 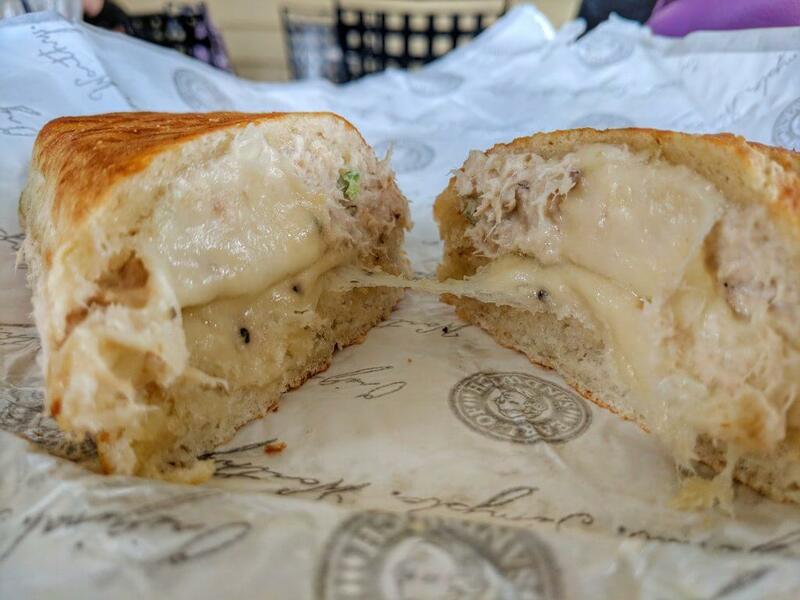 There are other Earl of Sandwich locations across the country, but I think this location has something a little bit special, and it will always be one of my favorite places for a classic, comforting, hearty sandwich. You can find the full menu here. 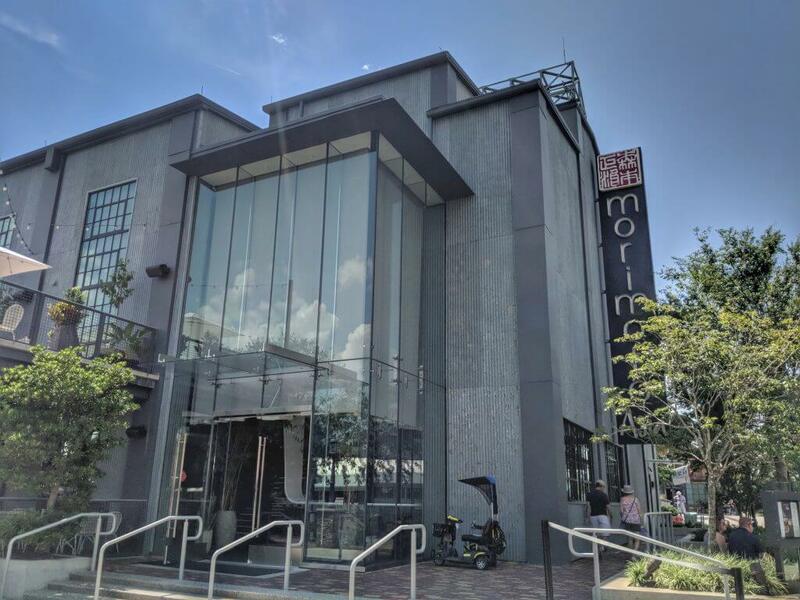 Walt Disney World was pretty limited in its Asian cuisine before Morimoto Asia came along, so competition here wasn’t exactly stiff – and yet this restaurant exceeded all of my expectations. The restaurant itself is fantastic, covering multiple stories, each one with a slightly different atmosphere. We love being on the ground floor where we can watch what’s going on in the open kitchen, and we tend to get lots of appetizers instead of a big meal. I love the sushi and the dim sum, especially the Pork Dumplings and the Chicken Bao, although I love the Morimoto Spare Ribs as well. This is a great place to get sake as well! You can find the full menu here. This is one of the more underrated new restaurants at Disney Springs, and often gets overlooked even though the food is fantastic. Not surprising for a Mexican restaurant, the margaritas are really, really good, and they have some really great tequila flights. I love the Queso Fundido appetizer (I mean, melted cheese in any form is always good!) and then my go-to entree is the Shrimp Mojo de Ajo (my server recommended it on our first visit and I loved it so much I’ve never tried anything else!) Because it does tend to be overlooked, we’ve found reservations here are a bit easier to get, although if you know you’re definitely going to want to eat there, there’s no reason not to make a reservation ahead of time. You can find the full menu here. Walt Disney World does have some great Italian restaurants to choose from, but I don’t think you can ever have too many choices when it comes to Italian food! 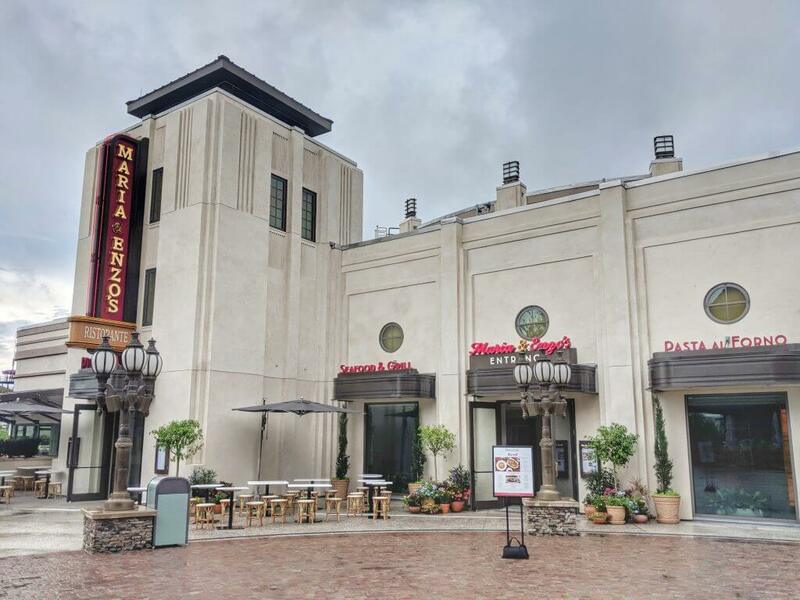 Maria and Enzo’s is a relatively new restaurant to Disney Springs, but the reviews are consistently good and the menu is packed full of classic Italian comfort dishes such as Spaghetti and Meatballs and Chicken Parmigiana. One unique thing about Maria and Enzo’s is that they offer a brunch. This is a really nice option if you plan to hit Disney Springs early on to do some shopping before the day gets too hot, or if you have plans later, and the brunch is fantastic (I’d recommend the prix-fixe brunch, especially with the endless mimosas!) You can find the full menu here. 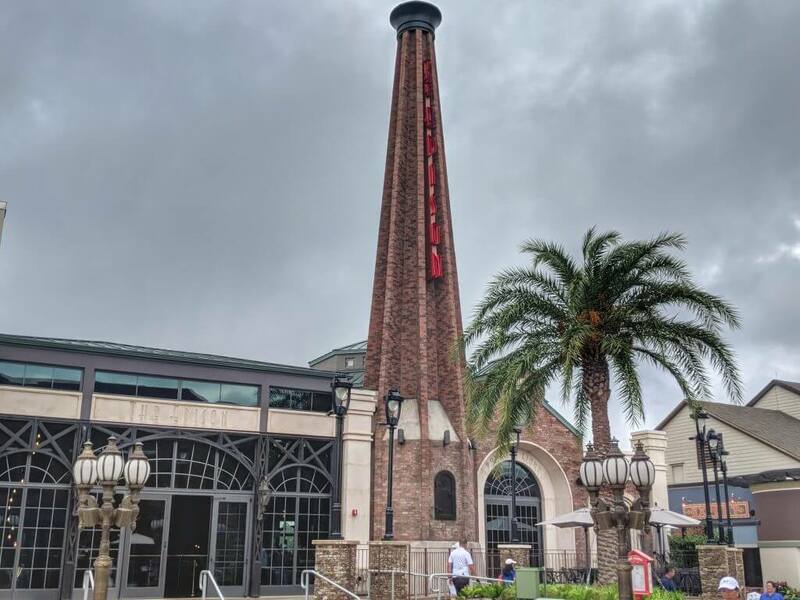 The Edison is one my favorite new places to eat at Disney Springs. Described as an ‘Industrial Gothic’ themed restaurant, the interior of the restaurant has a 1920’s feel and a really fantastic menu. 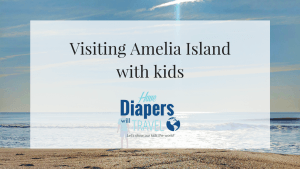 The lunch and dinner menu is family friendly and I’ve felt perfectly comfortable bringing the kids here, however the restaurant really comes into it’s own when it adopts an adult only cabaret style after 10pm. With live musicians, flapper-style dancers, a DJ and a dance floor, as well as some fantastic cocktails and appetizers, this is a great place to get a drink and go dancing in the evening. I’d recommend the Electr-fries, and definitely try the DB ‘Clothesline Candied Bacon’ – literally bacon hanging on a little clothesline, and oh so good – and I love the Lollipop Tree (I challenge the idea that this is a dessert for 2!) I also think they have some of the best and most original cocktails in all of Walt Disney World, especially if you lean more towards classic cocktails. You can find the full menu here. One of the newest restaurants to open at Disney Springs, Wine Bar George is the place to go if you are a wine drinker. Not only do they serve a wide variety of wines by the glass and the bottle, but my favorite thing about the bar is that they also serve some wines by the ounce. This is such a great way to try a few different varieties before settling on a glass or a bottle, or you could create your own wine flight. To go with the wines, there are some great appetizers, although I will say they are in the pricey side and would be better if you were with a group. There are a variety of meats, cheeses, and olives that would go beautifully with the wine, and this is a great place to sit and sip wine and nibble on small bites. You can find the full menu here. Themed around Indiana Jones trusty sidekick, Jock Lindsey, this waterfront location is one of those places where you really need to walk around and take in as many of the details as possible. The imagineers did an amazing job of creating a backstory for Jock Lindsey and how he ended up at Disney Springs, and there are little trinkets and souvenirs from his travels all over the interior of the bar. The cocktails come from around the world, and there are some really great choices, as well as beer, wine, cider, and even a whiskey flight. I love the food here too; particularly the Air Pirates Pretzels and the Sankara Stones and Barrels (fried cheese curds and tater tots!) You can find the full menu here. I absolutely love crepes, and I love that you can now get these to go at Disney Springs! 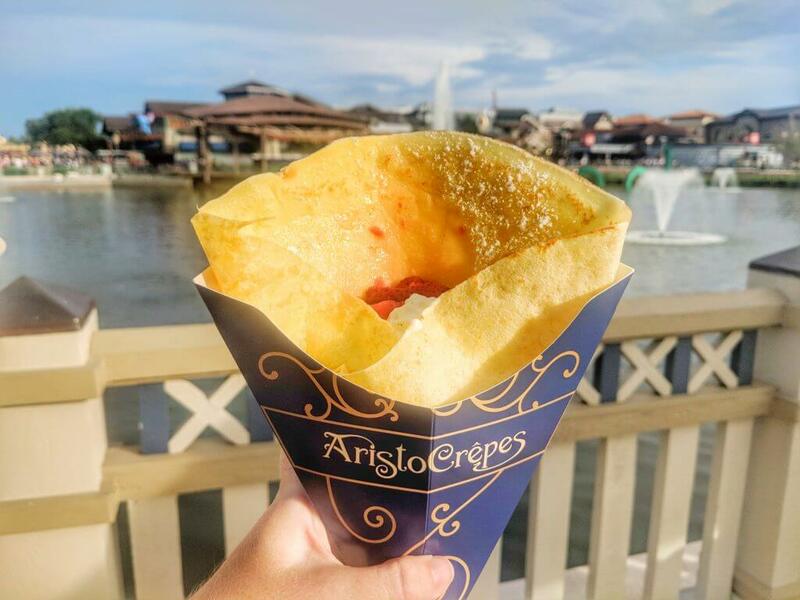 Aristocrepes is located on the bridge over towards Goofy’s Candy Factory, and is only open during dinner hours. They have a variety of sweet and savory crepes (the Strawberry and Cream Crepe will always be my favorite, although I really want to try one of their bubble waffles!) and they package them so you can easily take it with you; I love walking around Disney Springs in the evening with a cocktail in one hand and a crepe in the other, and they make for a filling meal on the go. You can find the full menu here. 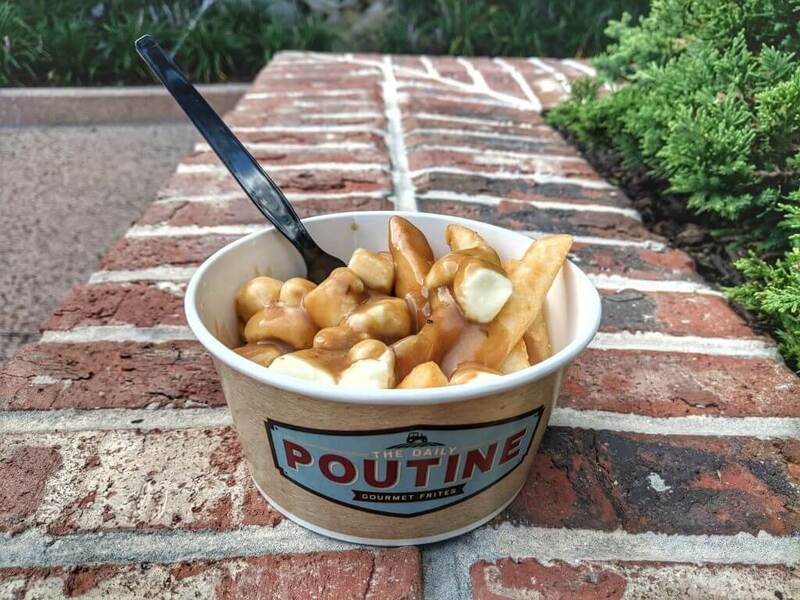 So I’d never heard of poutine until a couple of years ago (despite having spent time in Canada in the past!) and I’d never tried it until it came to Disney Springs. The Daily Poutine offers – you’ve guessed it – different varieties of poutine, ranging from the traditional (thick-cut fries topped with gravy and cheese curds) to my personal favorite, the French Poutine (topped with mushroom cream sauce and Gruyere cheese) as well as one of my favorite Disney cocktails, Fireball Sangria (red wine sangria with Fireball whiskey!) This is another on the go snack that is easy to eat as you walk around (although there are a number of tables out front if you wish to sit down) and is pretty filling. You can find the full menu here. I just discovered this place a couple of weeks ago and now it is one of my favorite places to go to get a quick meal on the go at Disney Springs. Yesake is located between West Side and the bridge over to Town Center, and offers a variety of build your own Asian dishes such as poke bowls and wraps. My go to is a poke bowl with salmon, cucumber, carrot, kale, seaweed salad and tempura crunch, topped with teriyaki sauce. It is so nice to have a lunch that is filling and yet still light enough to enjoy on a hot day, and all of the ingredients are fresh and tasty. I also love the drinks they have to offer, especially the Coconut Mango Freeze (which can be made with or without alcohol). You can find the full menu here. Although Ghiradelli will always be my favorite place to get ice cream at Disney Springs, sometimes ice cream is just too heavy when it’s hot outside. My latest go to treat to cool down is a scoop of raspberry sorbetto from Vivoli Il Gelato. They have a whole bunch of different flavors of gelato and sorbetto, as well as milkshakes, coffee, and Italian sodas. My toddler Grayson is obsessed with this place, and we find ourselves stopping in almost every single time we’re at Disney Springs! You can find the full menu here. Speaking of somewhere my toddler is obsessed with, a few doors down from Vivoli Il Gelato is The Ganachery, which has the most amazing chocolate you will find anywhere at Walt Disney World. We recently tried one of their salted caramel chocolate bars, which was absolutely delicious, and I love buying their beautiful chocolates as gifts. Best of all is that they make their own s’mores to order, so you can stop in and get freshly made s’mores as well as a little (well, big in our case) bag of chocolates. Grayson is only 2 and yet “chocolate” is a word that he can say absolutely perfectly, and since he inherited his sweet tooth from me, we’re in The Ganachery often! They don’t post a full menu online since it is ever changing, but you can find out more details here. The Ganachery is also pretty high on my list of the best places to find chocolate at Walt Disney World! Amorette’s Patisserie is my favorite place to go for a cake at Disney Springs. Their cakes are absolutely beautifully decorated, and come in a wide variety of flavors; they are almost too pretty to eat (note: nothing in my life will ever actually be too pretty to eat!) They also offer frozen wine slushies, which is something I really think we as a society should have invented sooner! At certain times of the year they also offer cake decorating classes, which sounds really fun. You can see the full menu here. Where do you love to eat at Disney Springs? Let me know in the comments! we’ve been to raglan road (and loved it) but I dont think half of these were open last time we went (2015) so i pinned this for our next Disney trip! No the majority of them wouldn’t have been around in 2015; I think most of the makeover was revealed last year, maybe 2016 at the earliest, and some of these places only opened a few weeks or months ago. 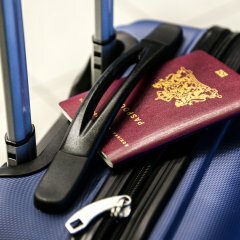 So many new places for you to try on your next trip! Man, I love Disney Springs! I want to do that cake lesson to make the Mickey dessert, eat at the Boathouse, and get the Minnie champagne that they have been advertising! 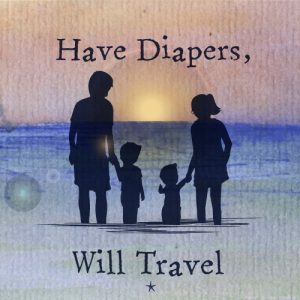 YES, you should come and do all of those things! I keep eyeing up that champagne; I wish it wasn’t called Millenial Pink and I wouldn’t feel so ridiculous ordering it, but it is SO pretty!